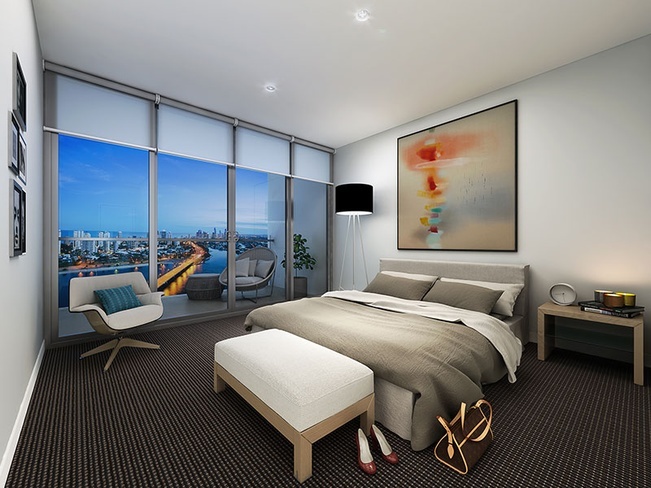 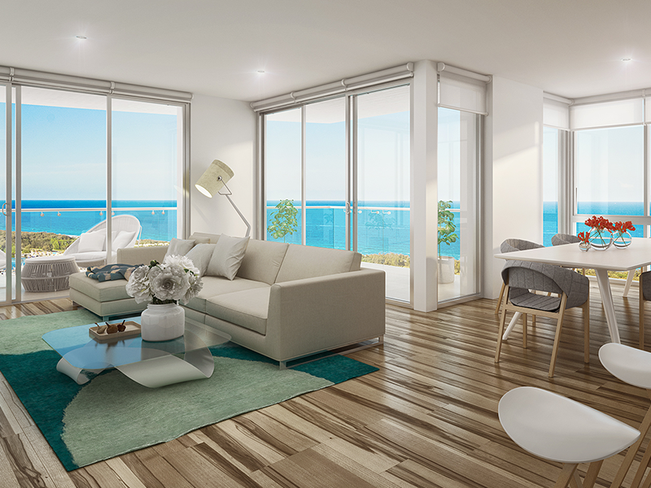 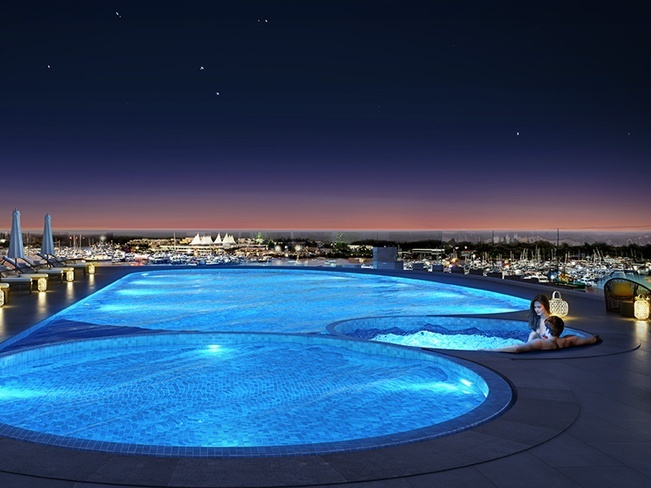 Direct unobstructed views over the Broadwater, Pacific Ocean, Surfers Paradise skyline and Marina Mirage hotel and marina. 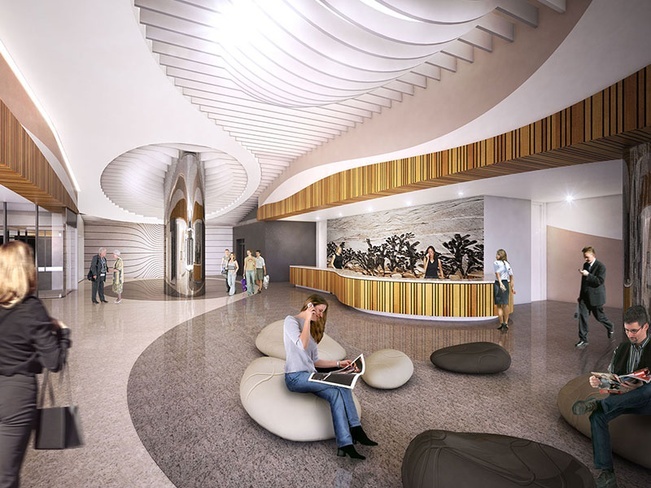 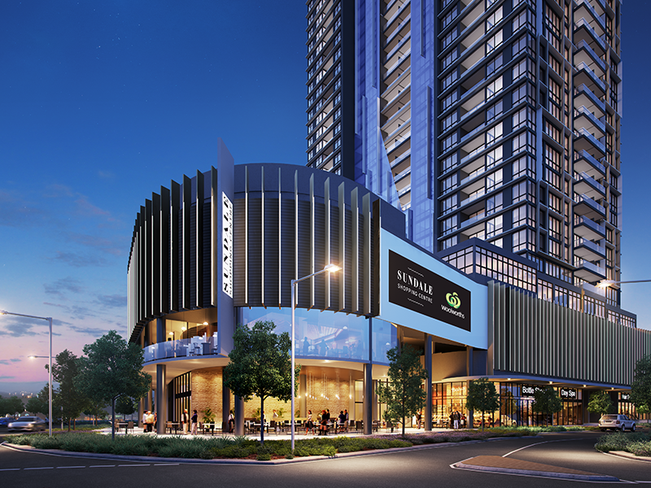 The complex includes two parkland areas, as well as direct access to James Overell park on the Nerang river. 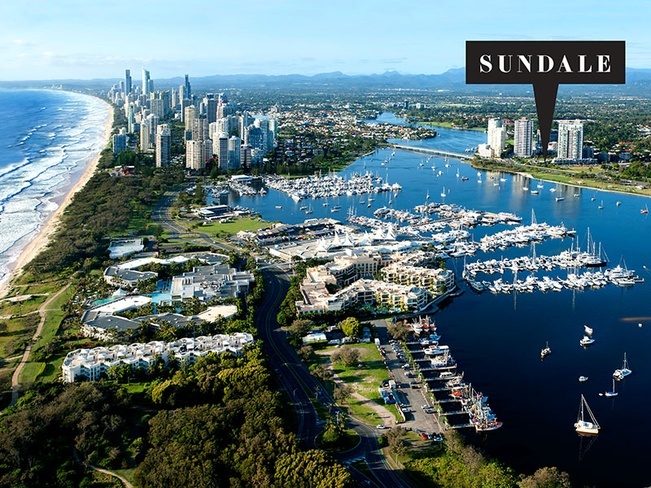 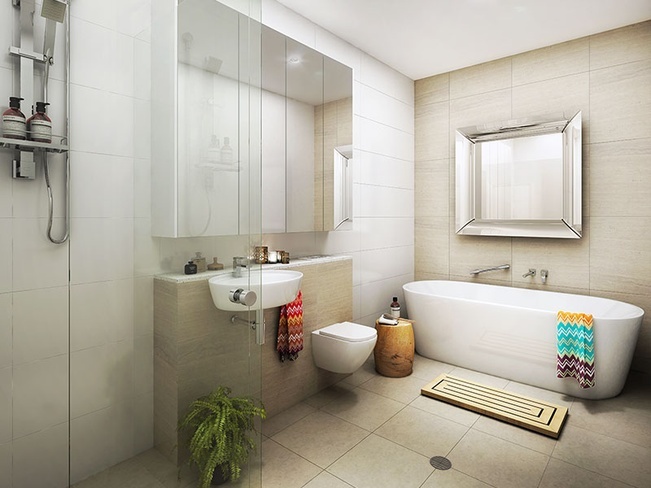 Sundale is in the heart of Southport, with the very best it has to offer conveniently within reach. 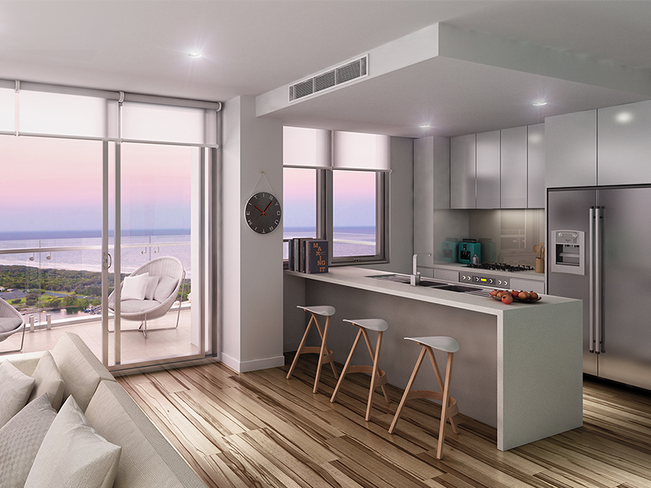 Walking distance to the famous Gold Coast beaches, walking tracks, bike paths, BBQ areas and playgrounds alongside easy access to all of the key attractions the Gold Coast has to offer.